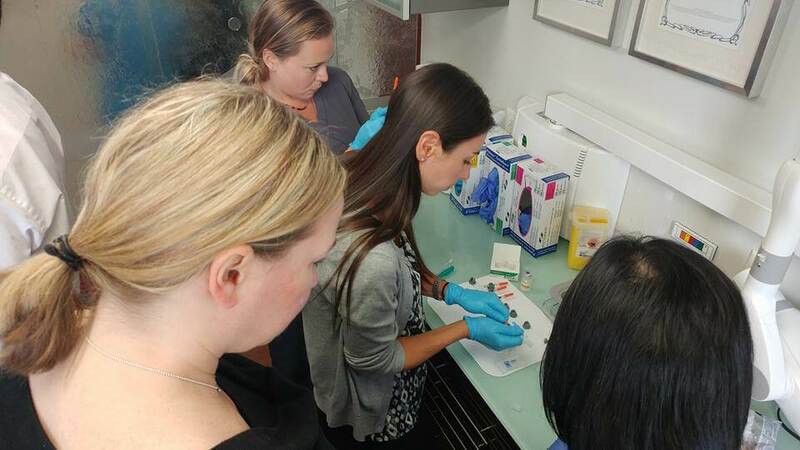 The Level 2 - Team Training course is designed to assist practitioners successfully integrate botulinum toxin services (ie: Dysport®/Botox®) into their practice. This course is focused on the theory and clinical skills required to provide the highest level of patient care for your botulinum toxin patients. We find that the practices who are most successful with botulinum toxin are the ones that engage and train their entire team. Level 2 – Team Training course is a two-day session that runs concurrently with the Practitioner’s Level 2 course. Team Members attend a separate lecture from the practitioners. The lecture is focused on providing your team with the basic and necessary information for offering botulinum toxin for both therapeutic and aesthetic treatment within a dental or medical office. Team Members receive hands-on clinical experience assisting practitioners as they inject patient models. Team Members will have the opportunity to see how the patient is seen from consultation to treatment, to walking out and billing the patient. 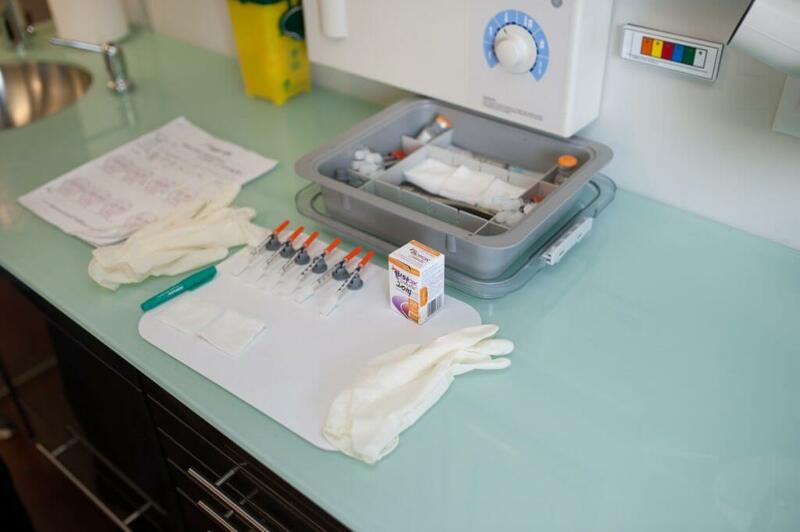 They will have the opportunity to practice reconstituting and loading syringes, taking the Roberts Facial Rejuvenation Photography series, billing patients. 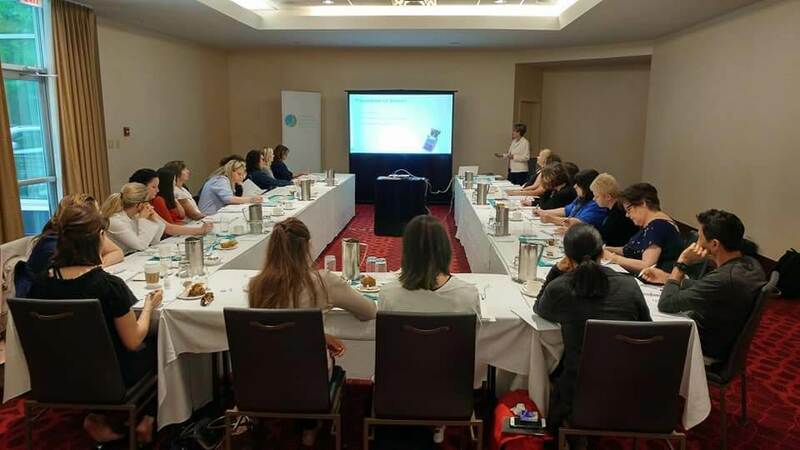 Day 1: Team Members attend a separate lecture from Practitioners on the fundamentals of introducing botulinum toxin into a dental or medical practice. Day 2: Team Members receive hands-on training on how to reconstitute and load syringes in clinic as the Practitioners treat patient models. 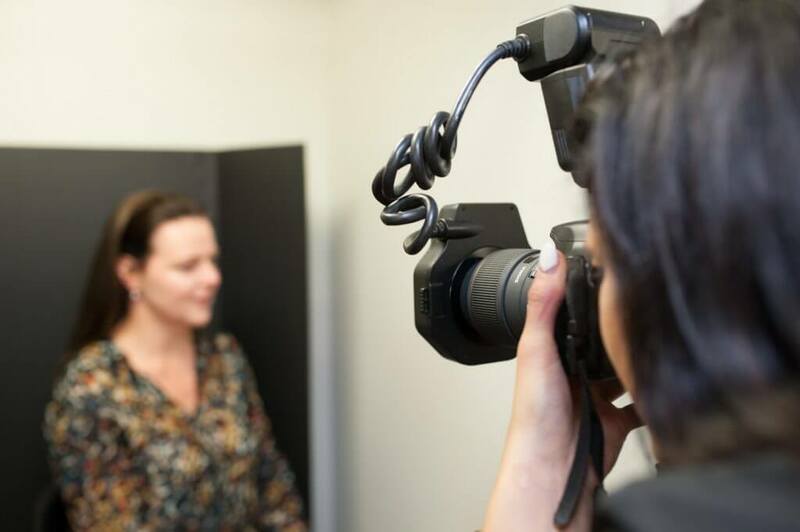 Day 2: Team Members receive hands-on training on how to take the Roberts Facial Rejuvenation Photography series (29+ photos). Team Members graduate from Level 2 with the knowledge, skills and confidence to successfully integrate treatment into a dental or medical practice. Team Members who successfully complete Level 2 are provided with a certificate of completion, as well as the necessary forms. Through their Practitioner, they are able to register for the online Support Study Club – offering case support and more. Learn how botulinum toxin is used both therapeutically and cosmetically to improve patient care. Learn proper clinical integration protocols, including: reconstitution and how to draw-up syringes, product storage, reception details, billing, clinic requirements, how to integrate with hygiene and other treatments, how to schedule re-care appointments, how to speak to patients about treatment, patient education and marketing. 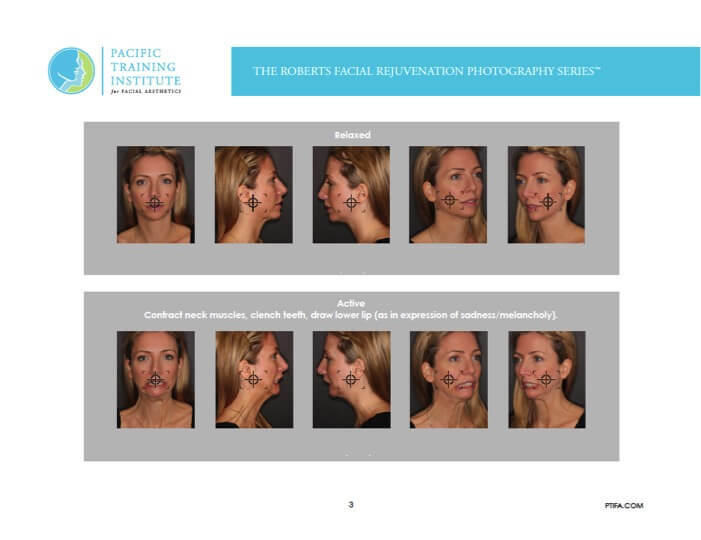 Learn how to take the Roberts Facial Rejuvenation Photography series for improved patient care and case presentation. Level 2 - Team Training course is a 2-day hands-on session (16 hours) always held on a Friday/Saturday. PTIFA is an ADA CERP recognized provider. ADA CERP is a service of the American Dental Association to assist dental professionals in identifying quality providers with continuing dental education. ADA CERP does not approve or endorse individual courses or instructors, nor does it imply acceptance of credit hours by boards of dentistry. PTIFA designates Level 2 – Team Training for 16 hours of continuing education credits. I now understand and can relay to patients, family and friends what “Botox” is and what it can do, as well as correct any misinformation they may have. We are very excited to start Botox in our cosmetic office! After this fabulous training, I feel positive that we can achieve this. The entire PTIFA team was amazing! Pre-requisite: There is no pre-requisite to take the Level 2 – Team Training. This course is open to anyone. Successfully integrate botulinum toxin treatment into your office by cross-training your entire team.